It's finally time to meet The MAJORS! Up first from Plano, Texas let's meet Cheer Athletics! 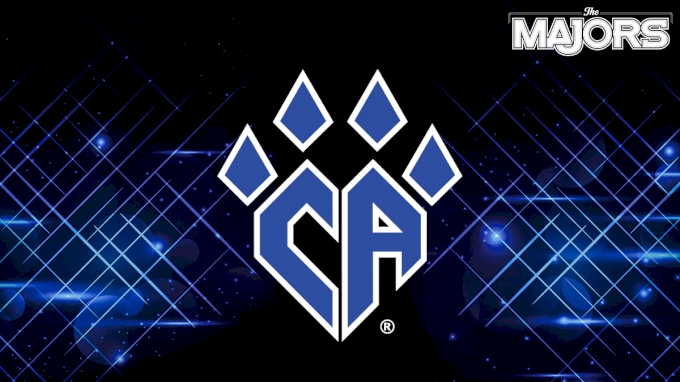 Cheer Athletics will have two teams take The MAJORS stage in January; Panthers in Large Senior L5 and Cheetahs in Large Senior Coed L5. WATCH THE MAJORS LIVE ON VARSITY TV JANUARY 18TH! Watch The Unveiling Of The MAJORS' Stage 2019!